the highest quality landscaping services for 18 years. 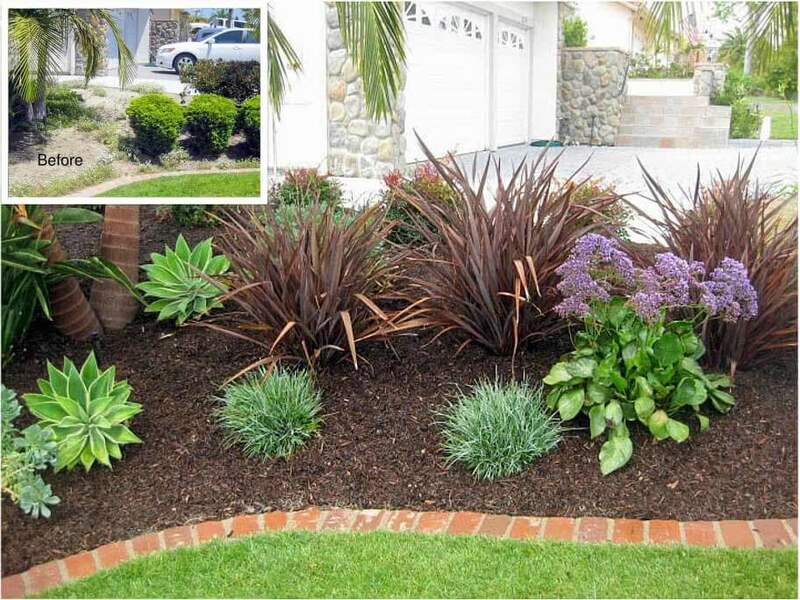 Could your aging landscape use a facelift? Is your lawn filled with bare spots and weeds? Is your mow and blow gardener simply cutting the grass and ignoring your shrubs and flowers? Has he let your borders turn into a tangled, overgrown mess? We specialize in renovating outdated and overgrown landscapes so we can fix those problems caused by years of neglect. I will develop a unique solution specifically tailored to solve your problems. We can design and install a beautiful, low maintenance landscape that will increase your home’s curb appeal and its value. Whether you’re looking to completely update your yard or simply renovate a few borders, we can help you achieve your landscaping goals. We look forward to transforming your home’s landscape into a vibrant showpiece. Tell us what you want and we’ll work with you to make your dreams become reality. Our meticulous attention to detail sets us apart from our competition. We’re passionate about plants, we love what we do and it shows in our work. Contact us to find out how we can make your landscaping visions come to life. Then sit back, relax and leave all the dirty work to us. 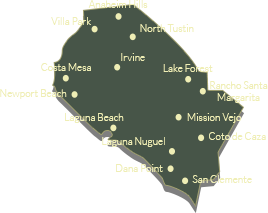 Call us at (949) 633-9020 for a free consultation and estimate. We’re proud of the work that we do for our clients. Read what some of them have to say about their experience working with Top Quality Landscapes. Our yard continues to make people stop and tell us how beautiful it is. Thank you for creating what we have only dreamed about. Our yard is absolutely stunning, thank you. We really upped the ante on our street! Dave, thank you for all your hard work. You are very knowledgeable, responsible, thorough and a pleasure to work with! We appreciate the on-going care you have given this project and look forward to working with you on the back when the time comes. Our yard looks amazing! You do beautiful work. Thank you so much. We wanted to let you know how wonderful everything turned out! The yards are beautiful! Not one blade of grass or plant has died! Everything is absolutely flourishing! The colors are amazing and we couldn’t be happier! Thank you for your timely and very efficient work! So nice to deal with someone that actually saw our vision and delivered beyond our expectations!!!! It was a pleasure working with you. We LOVE the back yard. I hope we will be calling you for the front yard in the next year. Thank you so much! This e-mail is long overdue. I’ve been meaning to tell you how great our yard looks! We love the landscaping. Many people have complemented us and said how much it opens up our house! It was difficult for me to visualize all this, but I know that you did. I’m so glad you had the vision and that we had you do the work. The yard looks fantastic! The plant selection is perfect and we are very happy. Thanks Dave. The landscaping looks beautiful! Thank you for everything and for being flexible with us. We are both VERY happy with the results!! I’m very happy I selected Dave to rehab my tired, overgrown landscaping! He listened to the types of plants I liked and sent me pictures and info of suitable plants from which to pick. The front yard and slope look absolutely wonderful! It was a pleasure working with him! Great job! I’m very happy with your professionalism and service. Thank you for doing such an excellent job with my home’s irrigation and landscape project. I really appreciate working with you and am very pleased with the results. My yard looks fabulous. Thank you! Thank you again for doing such a great job with my yard and doing it in time for my party. I received lots of compliments on the yard! I want to thank you for the wonderful job you did on our backyard. The plants look great and I’m really excited about the new drip irrigation system around the pool. Thanks again. Thanks for the great work – the slope looks terrific.